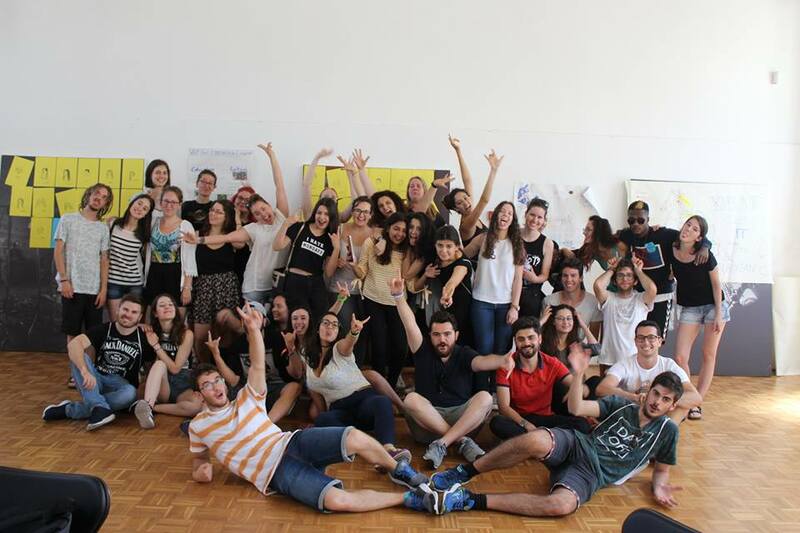 Last week, from 8th to 16th of July, seven members of AEGEE-Budapest got the opportunity to spend a wonderful week in Portugal with young people from six different countries. 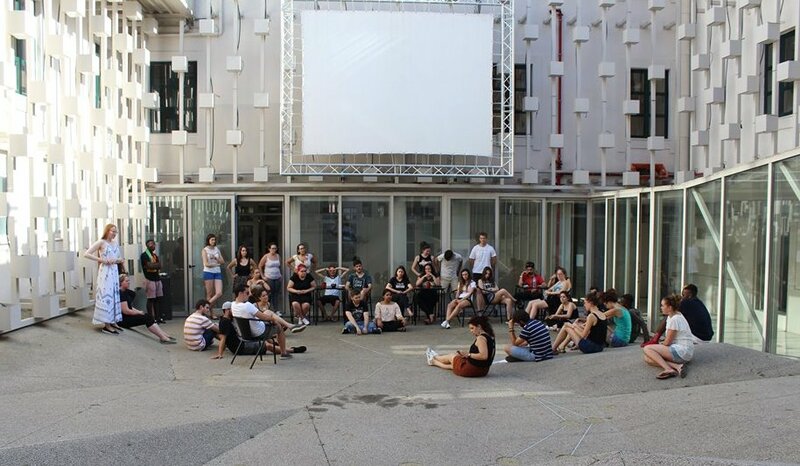 The aim of this youth exchange was to bring young people together from across Europe to explore the question: What does it mean to be European ? During the event, we could discuss some interesting topics about Europe, like European identity, refugees, the role of the media, culture and history, and the future of Europe, while exploring Braga, a beautiful city of Portugal. 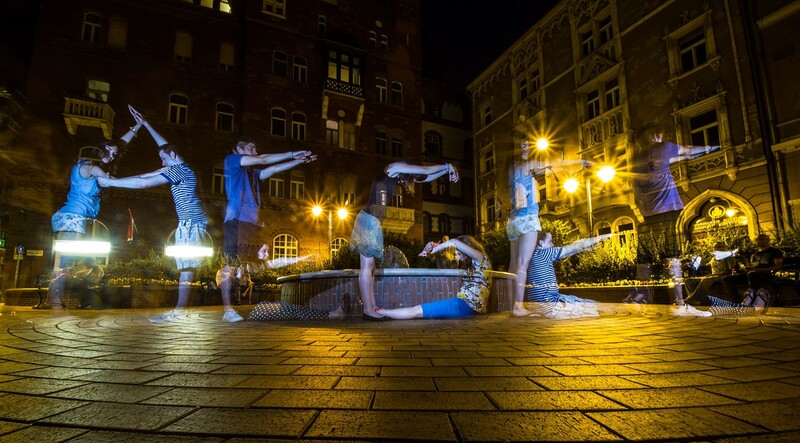 Erasmus+ is the EU’s programme to support education, training, youth and sport in Europe. Its aim is to provide opportunities for over 4 million Europeans to study, train, gain experience, and volunteer abroad. 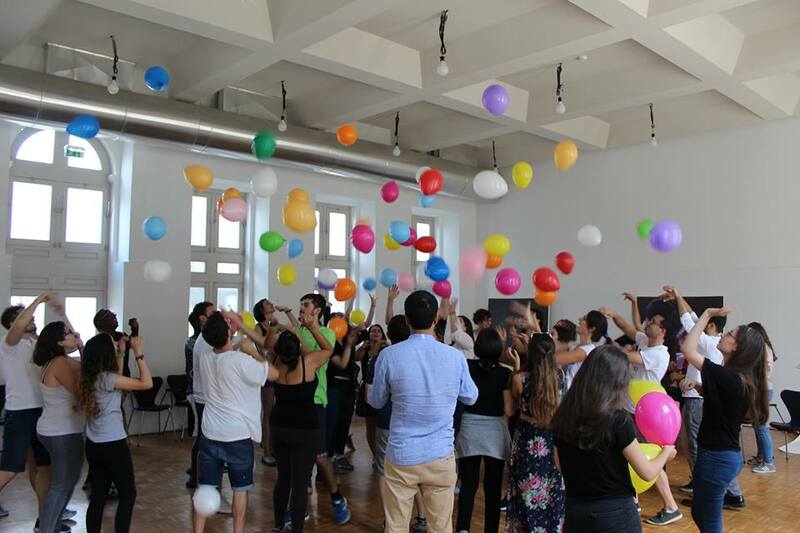 During this event we participated in workshops, discussions and interactive games as a part of non-formal education in order to broaden our views and knowledge about European topics. We talked about values that are important as a European, and learned about tolerance, acceptance and understanding the others, while we all had fun. It was interesting to explore, how young people feel about their future, and citizenship in Europe, and how they can develop and shape the future of it. Our group was made-up by young people from different international organisations: Cruz Vermelha Portuguesa (Portugese Red Cross), Juventude Cruz Vermelha Portuguesa (Red Cross Youth Braga), Ayuntamiento de Maracena,, Gap Youth Association, Lahden Nuorisopalvelut, Studio Progetto Cooperativa Sociale and AEGEE-Budapest. The event held place in Braga, a beautiful city, a cultural and religious centre of Portugal. The 42 participants came from six different countries: Portugal, Spain, Italy, Turkey, Finland and Hungary, so we had the opportunity to work in a very international group. In the beginning of the week we had a cultural night, when all the people from different countries shared their national food and drink specialities, and shared a part of their culture by a short performance. Also we had an awesome barbecue party with members of the Red Cross of Braga. We had a wonderful evening together in the forest. All in all, we had an amazing week together, becoming a huge international family. This event helped us to develop our international contacts and I believe all of us become more open-minded, gained intercultural experiences and good memories for a lifetime.